Cambodia’s got a lot to offer and every year more and more things are finding their way into the events calendar. Of course there are the traditional buddhist holidays and festivals, which can be quite a big deal — especially if you manage to be a part of them in some way. But an increasing number of annual events are starting to take place. This monthly guide to events in Cambodia is skewed towards Siem Reap, where we are more familiar with activities but many of these celebrations take place across the country. 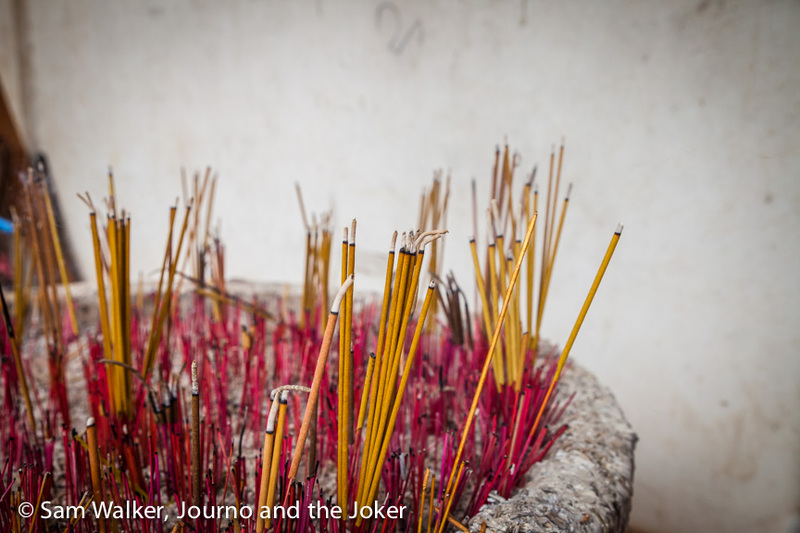 Usually celebrated between late January and mid February Chinese New Year is bigger than you might think in Cambodia. A lot of Cambodians have Chinese heritage so it is an important event in their calendar. But let’s be honest, Cambodians love a celebration and many embrace this one. You’ll see Chinese lanterns and decorations in homes and businesses, some restaurants put on Chinese New Year menus and you’ll likely encounter the lion dance as performers go around the streets. It is not an official public holiday in Cambodia but many businesses will close for part of the New Year festivities. Many take the opportunity to visit popular holiday spots like Siem Reap, Sihanoukville and Kep. If you’re in Siem Reap in February try and time your visit to coincide with the Giant Puppet Parade. It’s one of the biggest nights in Temple Town and a fantastic festival for the whole family to enjoy. The puppets are part of a children’s community arts project and various organisations supporting children are invited to take part each year. The children create the puppets in a series of workshops in the weeks leading up to the parade, making them out of bamboo and rattan and covering them in paper and cellophane. 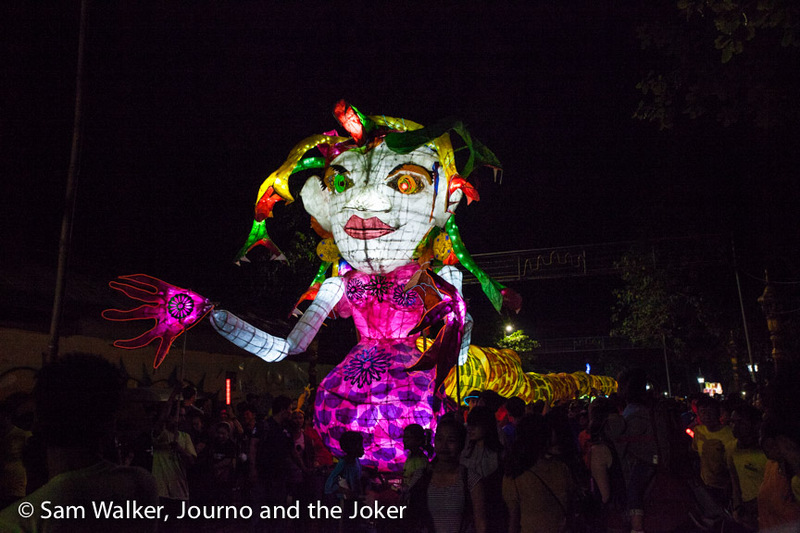 The puppets are between 10 and 30 metres long with moving parts and lights. They are paraded through the town starting in Pub Street and heading along the river to end up at the Royal Independence Gardens. The vibe is fantastic, the children full of excitement and people line the streets for the event. It often finishes with a free open-air live music concert. The second annual Chub Met Music Festival was held in Siem Reap this year. The festival aims to showcase music of all kinds and bring people together. A mix of traditional and modern Khmer music is featured alongside internationally renowned musicians. Some events are free and some are ticketed. The festival aims to diversify arts and music in Cambodia and encourage people to enjoy it. Hopefully it continues in future years. Khmer New Year is one of the biggest holidays in the Cambodian calendar. It’s a three-day celebration held in mid April.If you are a visitor at this time you can be in for a treat if you know how to experience the holiday. It’s best to ask the locals where to go. Generally, it’s a time when houses get swept clean and scrubbed to bring in the new year, offerings are made at local wats (pagodas) and many ceremonies and rituals take place over the three days. There are beautiful ceremonies like the washing of the grandparents and the washing of the buddhas at the pagodas, there is food, there are games like tug-o-war. Of course, there is plenty of food and usually music. The three days are public holidays in Cambodia so many places will be short-staffed as they give their staff time off and many other businesses close completely — some for one day, some for all three . You’ll need to be patient as you try and find the services you need. It’s also worth mentioning that April is scorching hot, with temperatures into the 40s so it can be uncomfortable for visitors. Visakha Bochea, or Buddha day, is often referred to as Buddha’s birthday. This holiday, apparently includes the birth, enlightenment and passing of Buddha. For Buddhists it is an important day and many visit pagodas to make offerings. You are likely to see a lot of activity. Festivals like this can be quite colourful. Activities often take place in the early morning or evening. I’ve been told there are celebrations at Angkor Wat but still need to unearth the details about when and where and what happens. The 2017 Angkor Empire Full and Half Marathon will take place on August 6. The event attracts marathon runners from around the globe and is run around the ancient monument of Angkor Wat. The event starts early, so unless you are an early riser you probably won’t even know it’s taken place. But for those keen to get their running shoes on, the marathon takes place in a truly spectacular setting. Check out the website for more information. One of the biggest and most important events in the Cambodian calendar, Pchum Ben happens at the end of Buddhist lent – Vassa. It’s a 15 day Buddhist celebration but the last three days are the most important and are public holidays. This is one of two holidays in Cambodia (the other is Khmer New Year) when people head to their homelands to spend time with family. They usually visit the pagodas — often in the pre-dawn hours — and take food and other offerings for the monks and to feed the hungry ghosts. This festival is very much about celebrating ancestors and making sure they are safe and well in the afterlife. If you are in Cambodia during this time it is worth visiting a pagoda — best to check with the locals about the time. And be prepared for many businesses to be closed during this time. Pchum Ben is usually celebrated towards the end of September or the start of October. I know, it doesn’t seem very Khmer, but Halloween is very popular here and it’s getting bigger every year. It shouldn’t be a surprise. It’s no secret the Cambodians love a party and Halloween has become one very big party. In Siem Reap, Pub Street and its surrounds turns into a massive swarm of people in an outrageous mix of costumes. Music gets cranked up, places have Halloween specials and people pour in from everywhere. 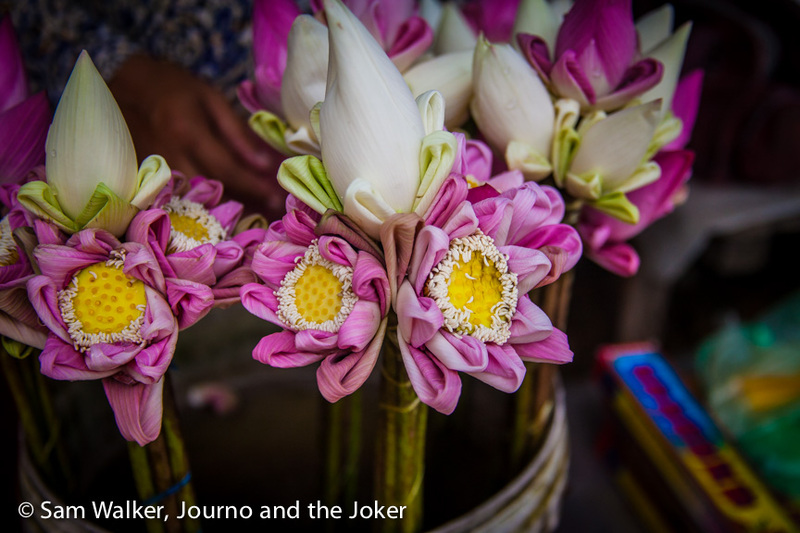 Bon om touk — water festival — is a fun, light-hearted festival that Cambodians love. Boat races are the highlight of the festival. It’s particularly big in Phnom Penh (although festivities there were cancelled in 2015), where the boat races dominate the action and are televised across the nation. 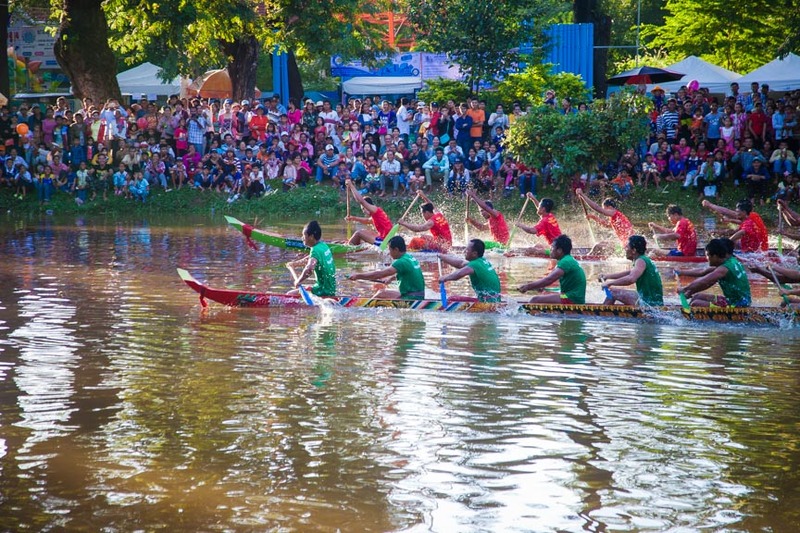 Boat racing heats tend to take place in Battambang a week or so before Water Festival, where the best go on to Phnom Penh to compete. In Siem Reap both sides of the river are turned into a festival with the river roads closed to traffic. Market stalls and street food vendors ply their wares, there is fairy floss and balloons, rickety ferris wheels and, of course, boat racing. 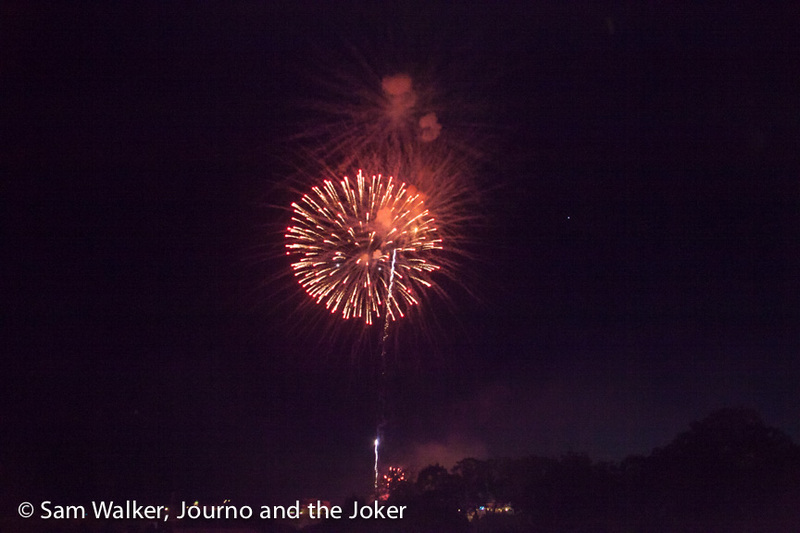 The evening finishes with fireworks. The Angkor Photo Festival and Workshops is the longest running photo festival in Southeast Asia. It had humble beginnings in 2005 and has grown into a prestigious event attracting world-class presenters and photographers from around the world. It’s main focus is educational and intensive workshops are held for 30 successful Asian photographers. An application process is involved for this. The festival also includes exhibitions, presentations from internationally renowned photographers and experts and a series of slideshow presentations is offered each night with free viewing to the public. A number of other activities and events take place around the festival. It’s usually held in the first week of December and is worth checking out if you are in town during this time. The Angkor Wat International Half Marathon has been running (pun intended) for more than 20 years. But it’s not just for the fitness fanatics — the half marathon raises money for the Cambodian victims of antipersonnel mines. Sadly, land mines are still a problem, causing injury and death in Cambodia. Participants come from around the globe to take part. It’s usually held at the start of December. 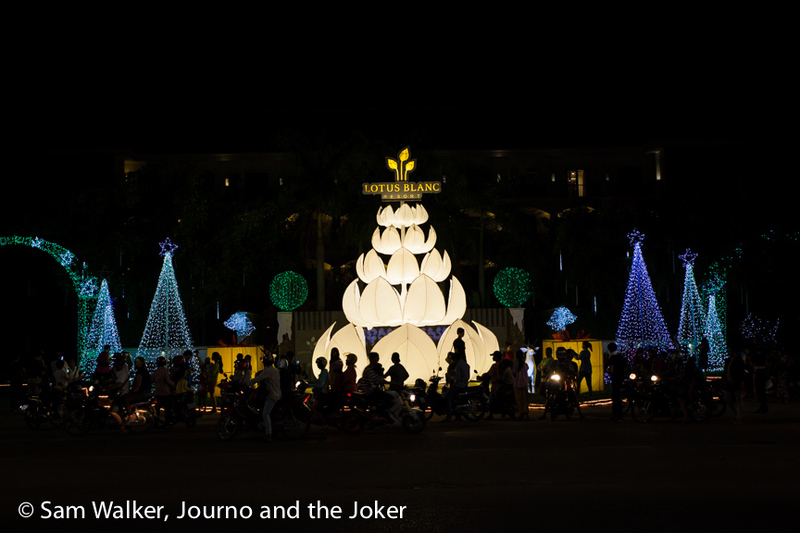 It’s not a real Cambodian celebration but in the spirit of all things party-like, Khmer people have embraced Christmas. The true meaning of Christmas is not really understood by the majority of people but increasing numbers of hotels and businesses are putting up extravagant Christmas decorations and pretty lights and it’s become quite an attraction. You’ll find Khmer families out touring the city stopping to look at all the lights. At some of the bigger exhibits security guards guide traffic and people as whole families, young couples and groups of friends stop to take selfies in front of them. In town there are often Christmas-themed activities and dinners at various restaurants and bars. Any excuse for a celebration — are you getting the hang of this yet? Khmer people love a party and Siem Reap’s Pub Street outlets puts on a massive one for New Year’s Eve. It’s not my scene. There’s no sound restrictions and the music is so loud it is ridiculous. But everywhere is in party mode and it’s a fun time for those who love the crowds and the ridiculous decibels. This is not a comprehensive list of what’s on but it’s a good guide to the major events in Cambodia.